After a few months of all work and no play, there was nothing more luxurious than hopping on a plane a couple of weeks ago with a suitcase full of bikinis and a Kindle full of books. 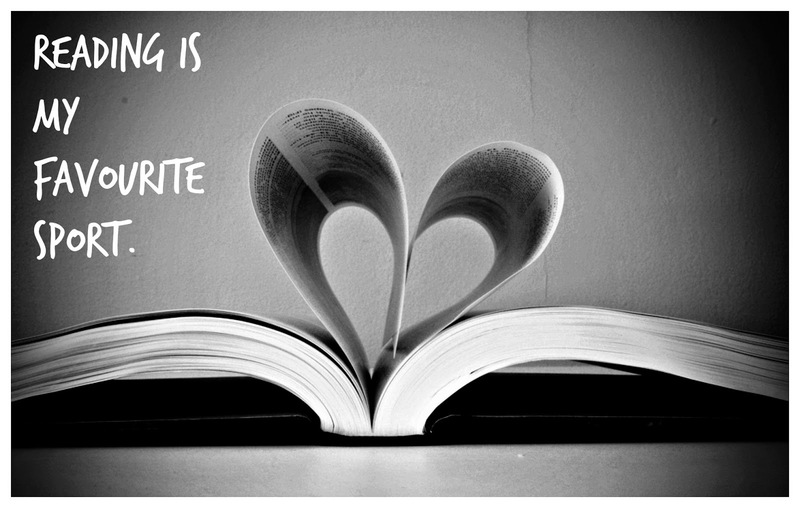 If you're off to the beach soon or are just after a page-turner to brighten up your week here's my take on April's reads. Earlier this year I raced through the fictional biography of Zelda Fitzgerald, Z: A Novel of Zelda Fitzgerald, so when I heard that there was a similar fictional account based on the facts of the lives of the four wives of Ernest Hemingway, I was sold. This beautiful book spans forty years and hops from Paris to Florida, via Cuba and Spain. 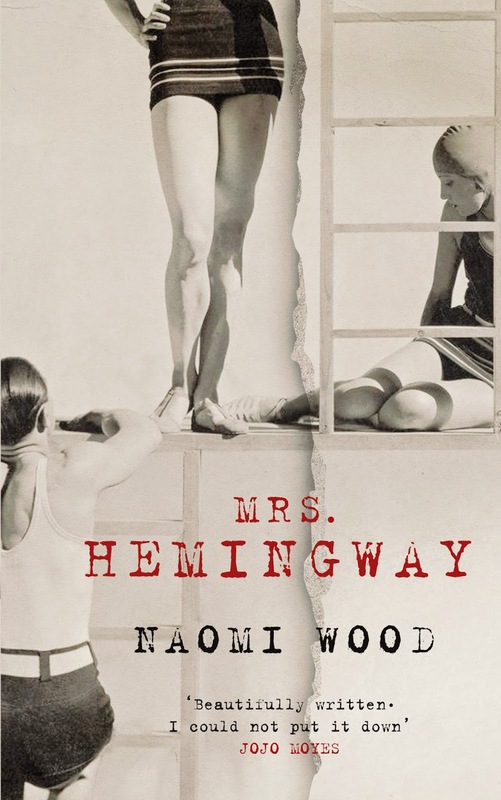 With four parts told from the perspective of each of Hemingway's quartet of wives, the man himself lurks as a shadowy figure who we come to know through the dizzying lust, deep love and eventual heartbreak he inspires in each of them. This is one of those books I've had on my must-read list for forever but never quite got round to downloading. 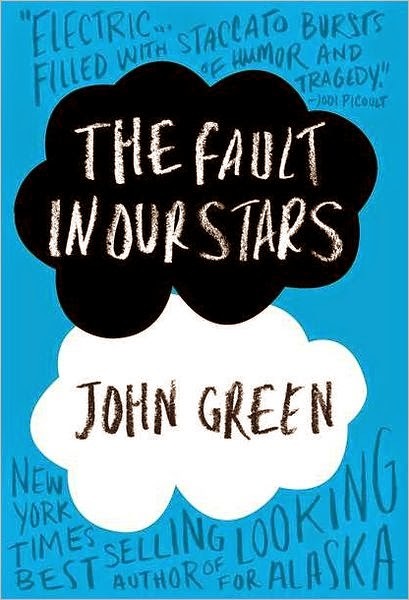 On a Pin-fest one day at the end of last month I came across a myriad of beautiful quotes from The Fault in Our Stars (my most favourite being "I fell in love the way you fall asleep: slowly and then all at once") and decided to download it and get reading immediately. 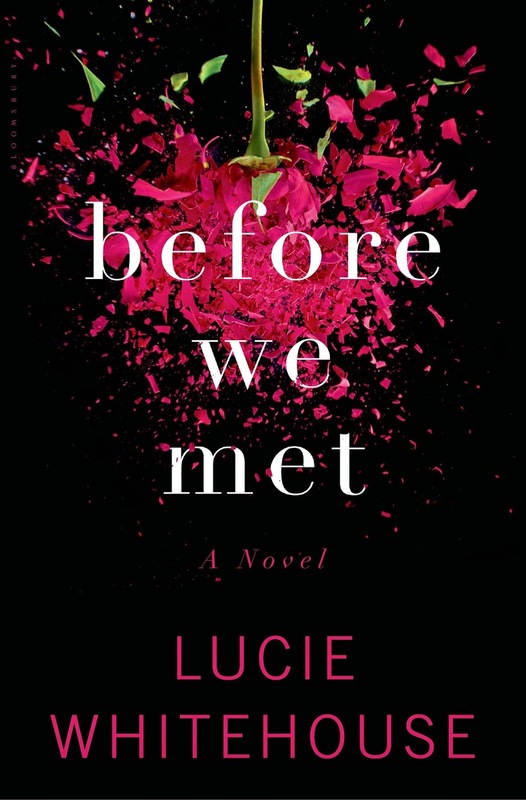 A book about two teenagers with cancer who meet and fall in love doesn't sound like ideal holiday reading, and I'm not gong to deny that I was in floods of tears on more than one occasion while reading, but this is a beautiful story which is ultimately as uplifting as it is heart-wrenchingly devastating. 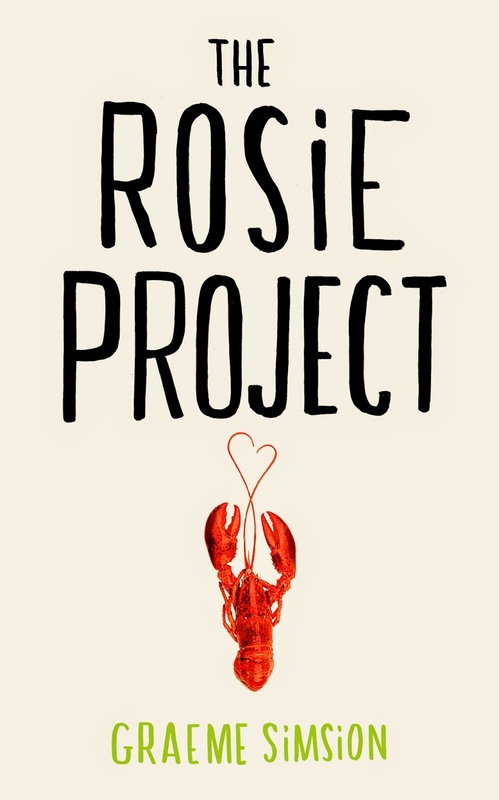 The Rosie Project is a funny, sweet romantic comedy which centres around the most unlikely of romantic heroes - Don Tillman, a socially inept Science teacher who has designed a questionnaire to find his perfect wife. The Curious Incident of the Dog in the Night-time meets Notting Hill - a great frothy delight of a book. Fans of Louise Bagshawe, she's back! But this time she'd writing under her new name (which you might identify more with facelift scandals and politics than bonkbusters). 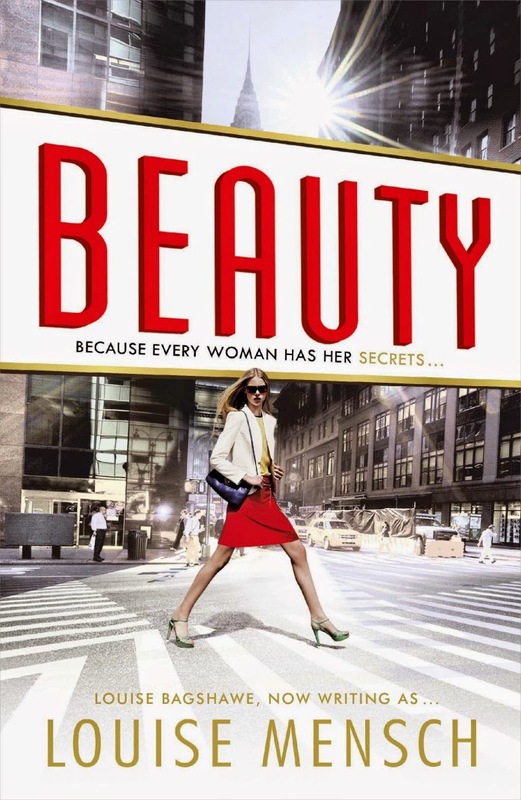 Sticking to the 'if-it-ain't-broke-why-fix-it' school of writing, Beauty follows Bagshawe/Mensch's tried and tested formula of beautiful girl with some serious disadvantage (this time, poverty/ mother who doesn't love her) who against all odds uses her wit and intelligence to overcome said disadvantage and triumph in business (this time in the glamorous world of cosmetics) while also finding true love (who as always, just happens to be a devilishly good-looking and mind-bogglingly rich). It's trashy and you pretty much know the ending before you've finished the first chapter but it's escapist fun and a perfectly nice way to while away a lazy afternoon on the beach. 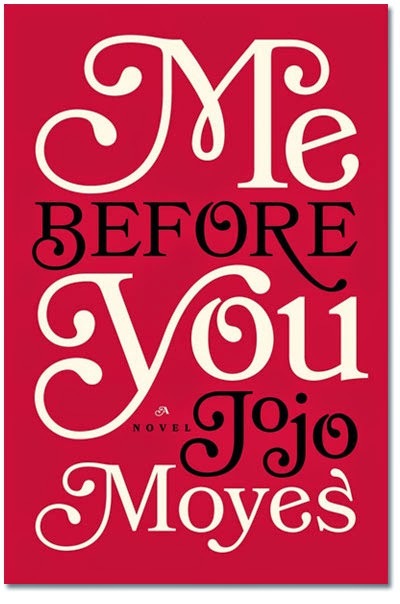 Having loved The Last Letter from Your Lover and seen the gushing reviews that Me Before You has been garnering, I ignored my pre-conceptions about a book centring about a quadriplegic contemplating euthanasia, and thank goodness I did. Far from being the grim, depressing read it sounds, this is a huge, bright, joy of a book with a plot that swallows you up whole from page one which is populated with characters who you miss as soon as you've read the last page. In true good book cliche form, I laughed out loud, had a little cry and ignored everyone and everything while I whipped through it. 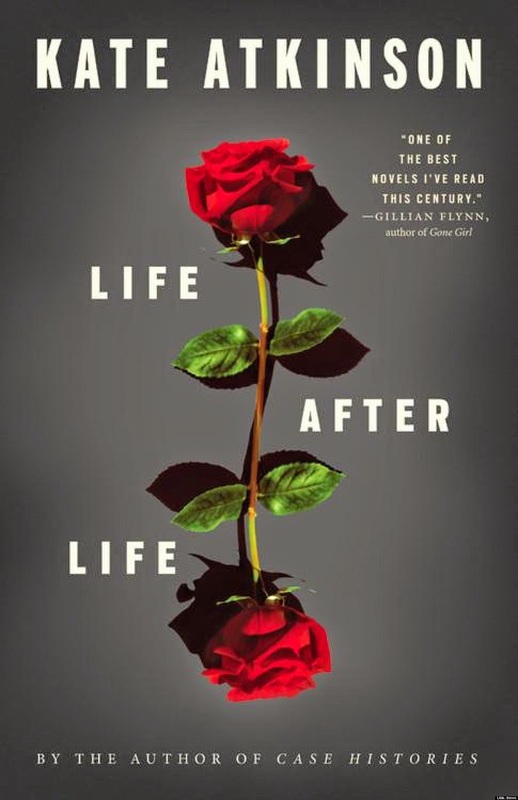 Definitely my favourite read of the year so far, Life After Life, is the sort of book that's so clever that when you finish it, you immediately want to read it all over again. Centring around the idea that life is a little like a computer game - we get as far as we can but when we lose all our lives, the game's reset and we simply go back to the start and live it all over again. The main character, Ursula, lives a series of iterations of her life which show that while redoing the things she's done wrong in the past can lead to doing them right the second time around, the rights come with a price tag. The story swoops from idyllic, sleepy England at the turn of the 20th Century to Blitz-ridden London and from Hitler's favourite Berlin coffee shop to the playing fields of a school in deathly dull suburbia. This is a beautiful, lyrical, complex thinker which I devoured in a day and can't wait to get lost in again.